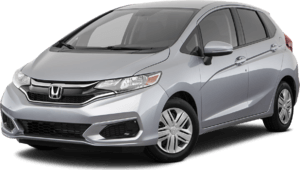 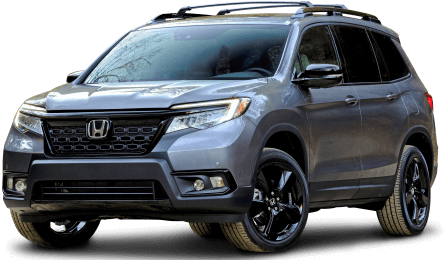 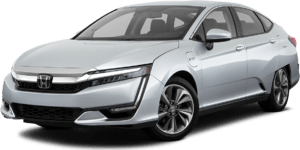 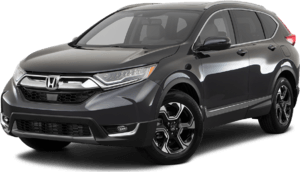 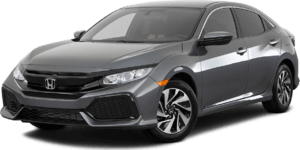 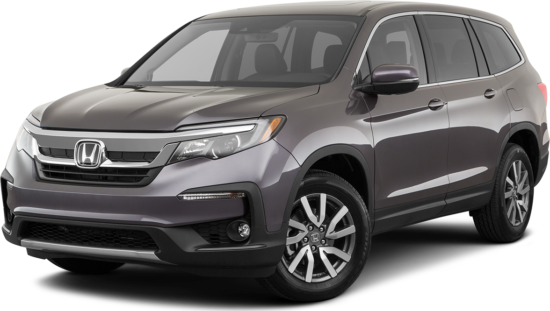 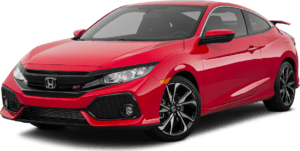 2019 Honda Civic Sedan for sale in Aurora, Chicago and Naperville, IL. 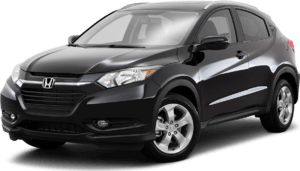 19XFC2F64KE000635 - Honda of Joliet. 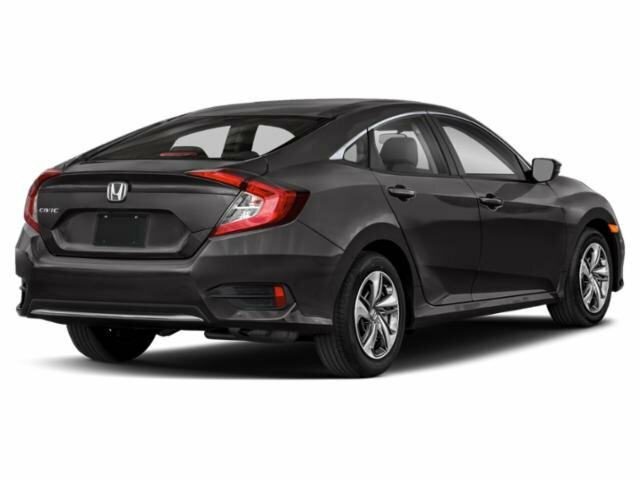 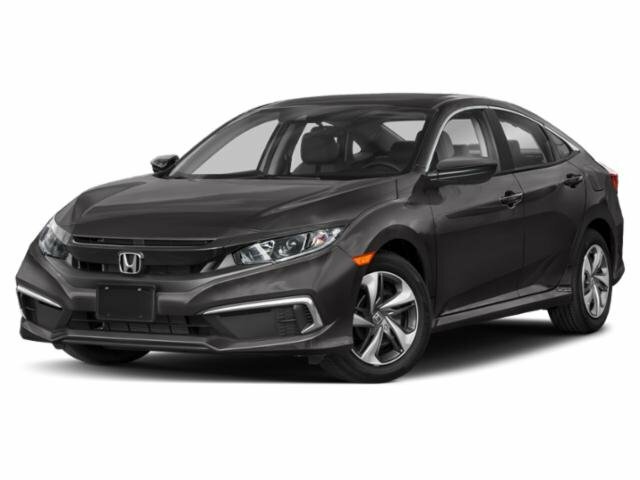 HONDA CERTIFIED , Crystal Black Pearl 2019 Honda Civic LX FWD CVT 2.0L I4 DOHC 16V i-VTEC Recent Arrival! 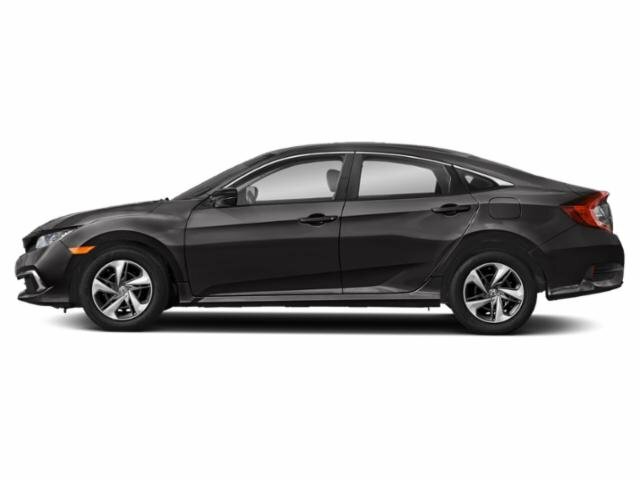 30/38 City/Highway MPG Our vehicle are priced right and fast to sell. 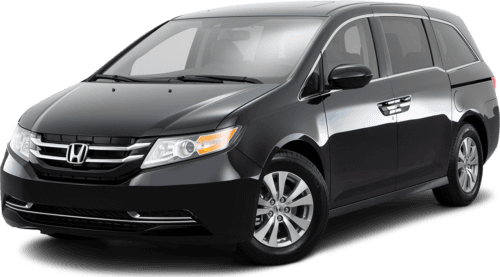 If the vehicle is sold before you arrive, we will do our best to find a replacement at a similar price.